Keith Howland: People can expect a high energy show of the songs that have endured over time and make Chicago a unique and special band. 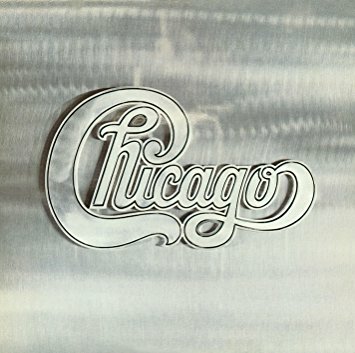 JM: Do you remember the first time you heard Chicago’s music? 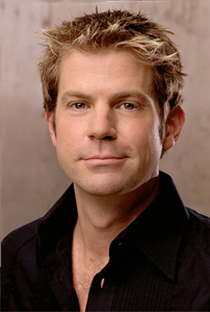 KH: Except for a few of the hits on the radio, my first immersion into Chicago’s music came when my older brother Craig brought home Chicago II at the recommendation of his drum instructor. We devoured that record and in quadraphonic sound as well! Ironically, this year in select markets we are performing that album in it’s entirety! JM: What is your favorite Chicago album from before your time in the band, and why that one? KH: I really enjoyed CTA – XI which are all the Terry [Kath] years, and Hot Streets has a special place for me because of the timing of the release relative to my teenage years. The Foster records I discovered in college and that was a cool time, too. I guess if I had to pick one… nah, I really can’t! JM: How did you get the gig as Chicago’s guitarist? KH: The story of my getting the gig with Chicago has been told many times over but the basic premise is that I heard about the gig through a friend and showed up to the audition without an invitation and unannounced. I basically “talked my way” into them giving me a chance to be heard and thanks to Jason Scheff, he made that happen. I was offered the gig immediately following my audition! JM: What has been the highlight for you during your time as a member of Chicago? 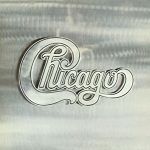 JM: To you, why does music of Chicago stand the test of time? KH: Chicago’s music stands the test of time because it is timeless! The stuff still holds up to this day and has the same unique qualities that made it famous in the first place. First and foremost are the songs for sure. KH: Make sure you LOVE to play music because it can be a struggle at first. That being said, play with as many musicians in different situations as you can, borrow heavily from your influences, and stick around long enough until the magic happens!!! JM: What are the band’s plans for the near future? Are there any new recordings in the works? KH: Keep on keeping on with Chicago and see what the new year brings. Also, excited to get my new band project “Button” that I formed with John Cowan, and Ed Toth of The Doobie Bros. Out on a live stage sometime soon. We just released our first record a few weeks ago. Check it out!